Used antifreeze evacuated from the dismantled vehicle is managed as a usable product or properly identified as either hazardous or non-hazardous waste and managed according to the waste determination. 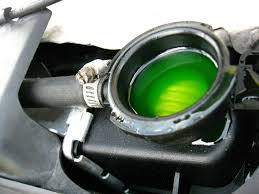 The main chemical in antifreeze is ethylene glycol, a deadly but sweet-tasting poison. Because of its sweet taste, children, wildlife and pets are attracted to it. As little as two ounces can kill a dog and only two tablespoons is hazardous to a child. Always store used or unused antifreeze out of the reach of children and pets and never store used antifreeze in a container that once held a beverage. Even though antifreeze is poisonous it actually becomes a potentially hazardous waste contaminated with dirt, traces of fuel, oil and metals such as copper lead and zinc during use. Antifreeze may also have high enough concentrations of cadmium and chromium to deem it a hazardous waste. Potentially hazardous waste such as waste antifreeze is subject to a hazardous/non-hazardous waste determination through TCLP methodology. 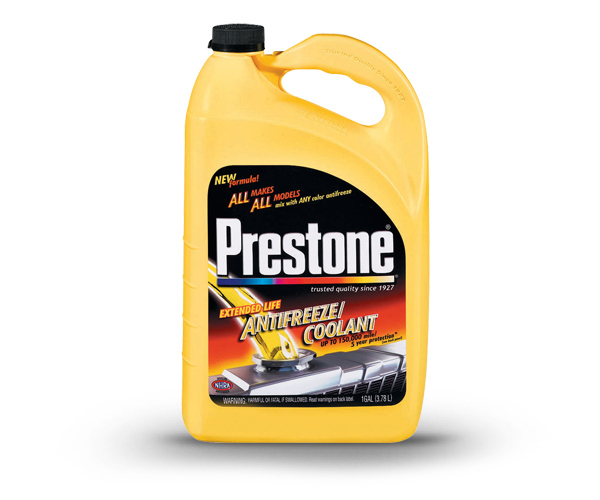 If antifreeze is NOT designated as a waste then the waste management rules do not apply. Used antifreeze should continue to be stored in clearly marked barrels. Sales records should be maintained to provide adequate documentation as to the whereabouts of the product after evacuation. 1) Manage used antifreeze as useable and saleable product by following the HHM permit rules. 3) Manage hazardous waste antifreeze according to hazardous waste management rules.